Published by Stephanie, in Eco Friendly Home. 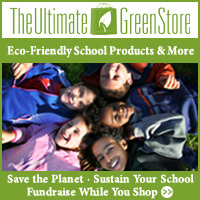 Tagged with BPA, kleen kanteen, reusable bottles, sigg. Thanks for the link love 🙂 I like KK too!